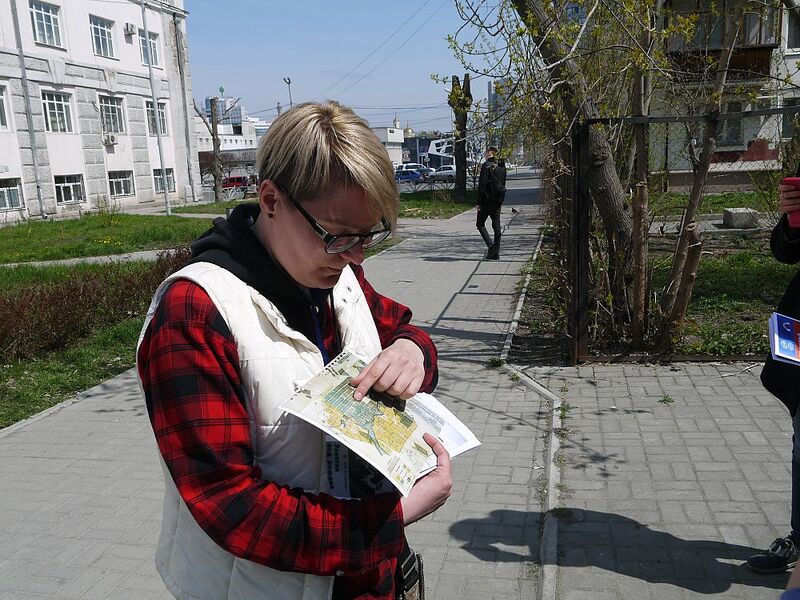 By mid-1930, the city of Sverdlovsk was in the list of five cities of the Soviet Union, which were considered centers of higher education. 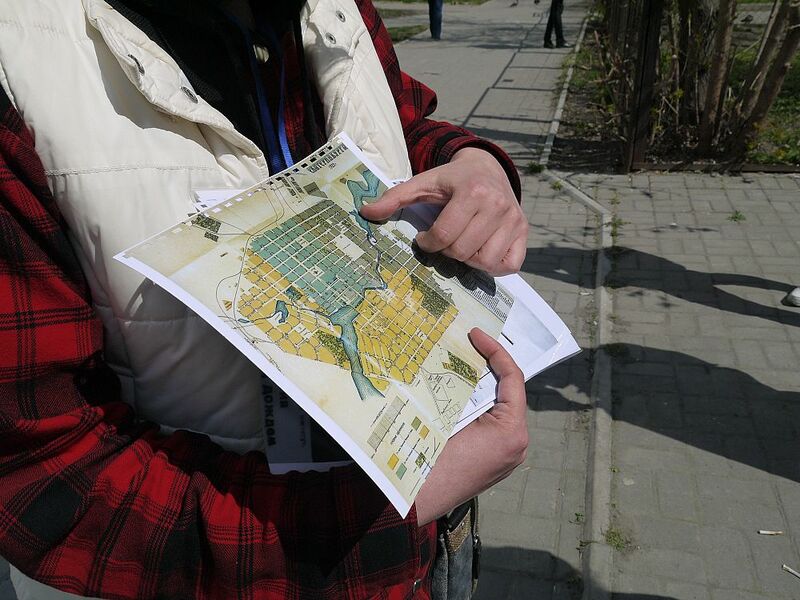 More than 1000 scientists worked in our city; there were 24000 students and more than 70,000 schoolchildren. Thanks to this, Sverdlovsk was called Ural Oxford, or the city-laboratory. 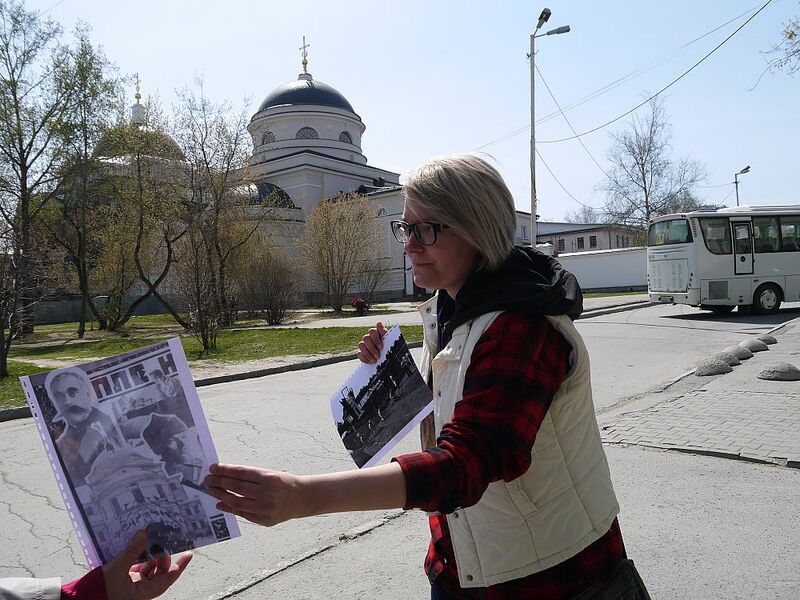 However, at the beginning of the 20th century, there were no universities in Yekaterinburg. 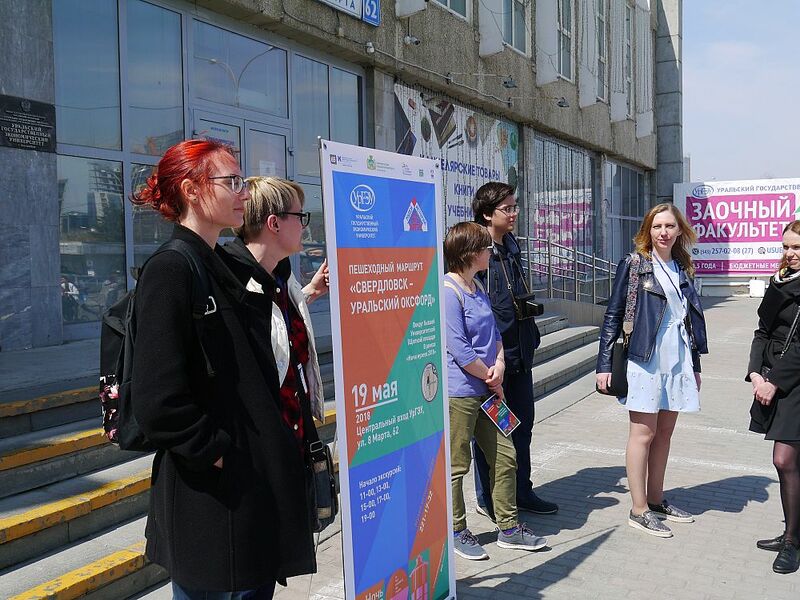 During the tour, they told the guests how in 15 years our city reached the rank of a talent pipeline for the Urals and other regions of Russia. 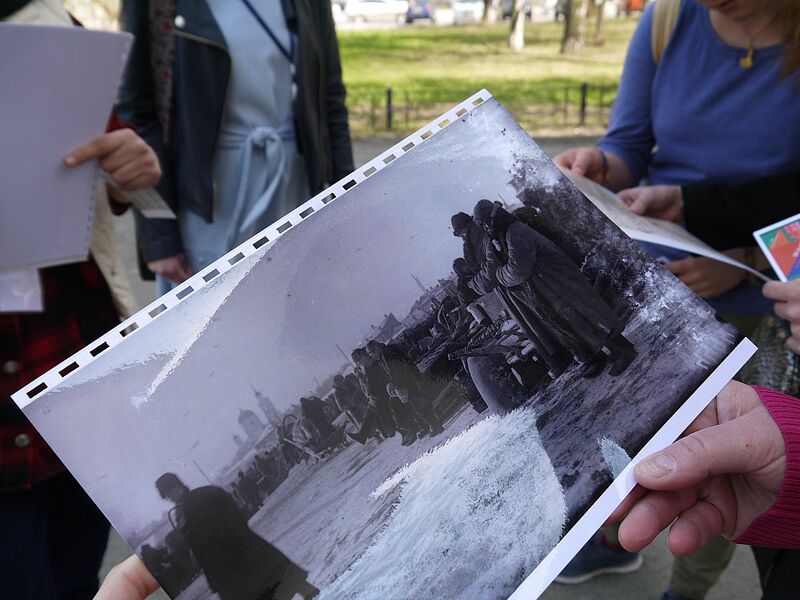 The participants of the tour passed around the former Shchepnaya or University Square and learned how the first student campus in the region was organized and how it functioned. Shchepnaya Square - the place, around which the excursion route passes - is formed by four modern streets Kuibysheva - Khokhryakova - Narodnaya Volya and University Lane. Shchepnaya Square was one of the commercial areas of the city (main goods - wooden products). As early as the beginning of the 20th century, anyone could rent a place in the Square for the period from one year to twelve years, regularly paying the rent and insurance fees and keeping the place clean. In 1923, the square was renamed to University Square in honor of the three faculties that are located around it. Now it is built-up. 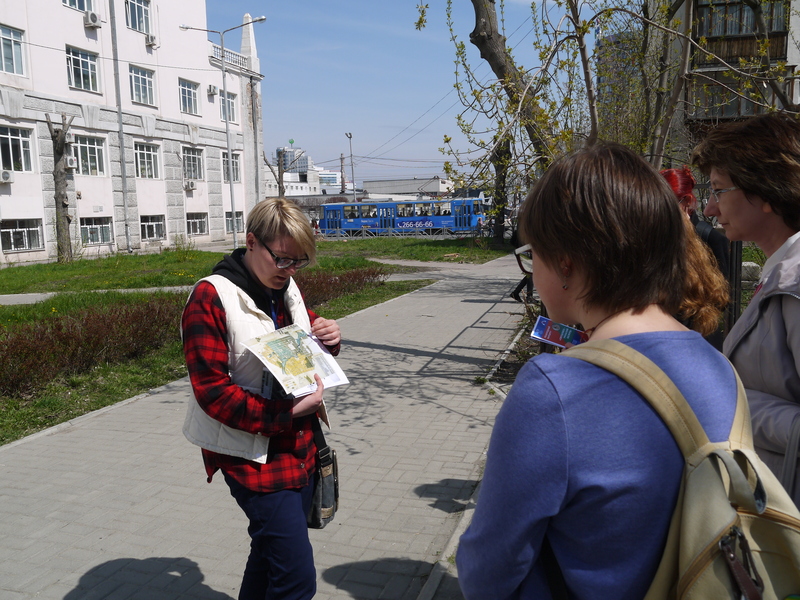 The guests of the excursion were told about Mining Faculty (Kuibysheva Str., 30 - a.k.a. Siberian prospect) - the former building of the Second Alexeyevskaya Women's Gymnasium. In the 1920s, the building housed the Mining Faculty. 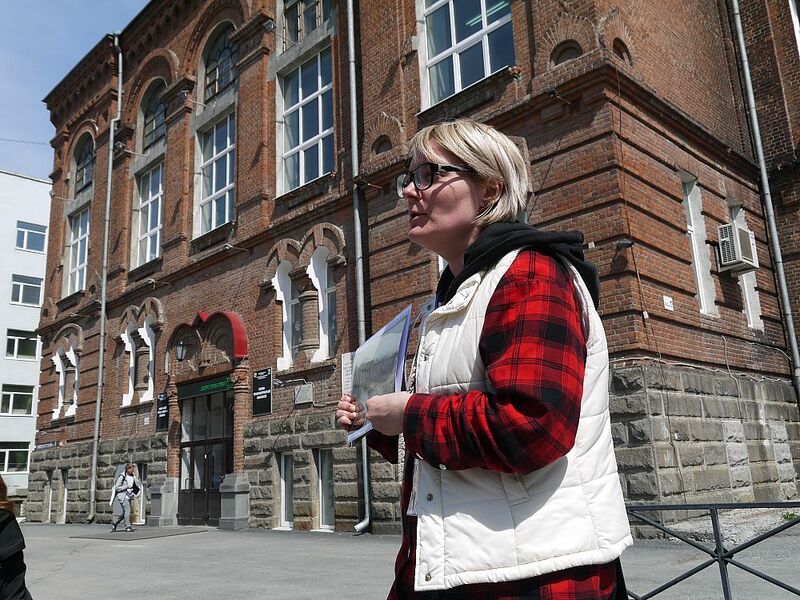 Its teaching staff was noticed in the ideological discrepancy with the communist party line, for which the first dean of the faculty was expelled from the city, and one of the professors was indicted. In the building of the faculty, there was the fundamental university library (technical treasure of Sverdlovsk and the Urals). 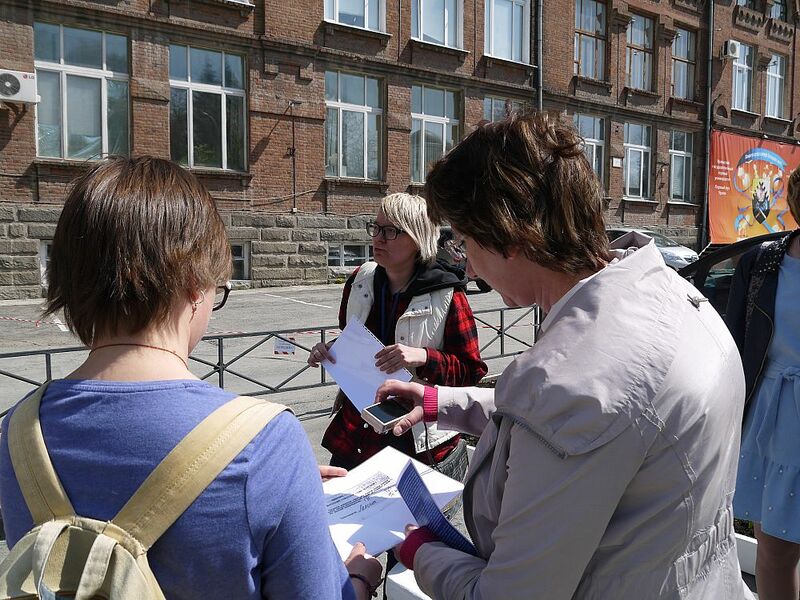 The excursionists learned what was the attitude to higher education of such historical figures as Lenin and Trotsky, found out the amount of scholarship that the pioneers of Ural higher education institution received, and what one could buy with it. 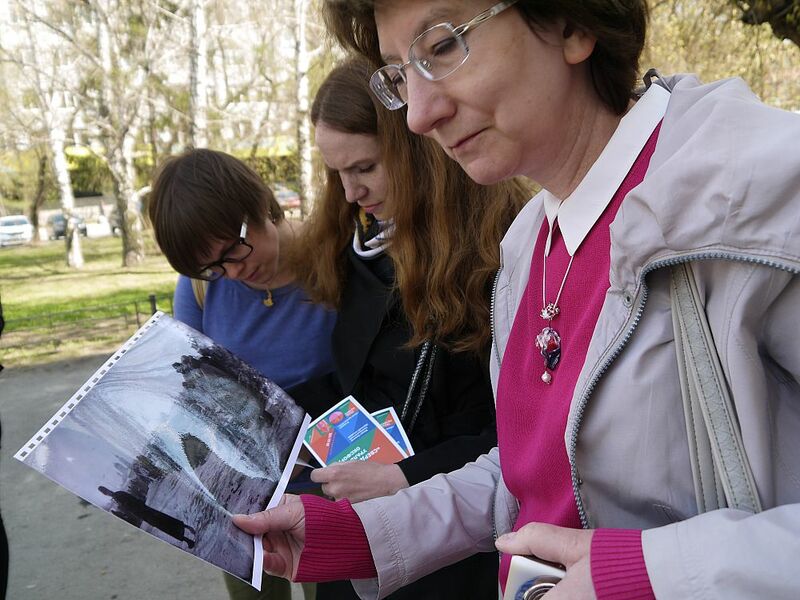 In addition, the participants of the "Night of Museums" saw unique photos, which captured the atmosphere of the time the higher education had originated in our city. It should be noted that the action "Night of Museums" is taking place in Yekaterinburg for the twelfth time. Initially, the project was born in France and was dedicated to the International Museum Day, which is celebrated annually on May 18. Municipal and state museums remain the backbone of the action. Throughout these years, they have never ceased to amaze citizens with new ideas of exhibitions and forms of interesting material presentation.